It was the third time we visited the doctor for my son’s skin rash. Living in a humid climate could have been the cause, and we tried the prescribed treatments. Nothing was working. Worse yet were the side effects listed on the tube of cream the doctor recommended. No one ever suggested natural baby care tips. I started to look into it on my own. Caring for our babies is precious work. It takes time, research, weighing the options, and finally going with your gut. 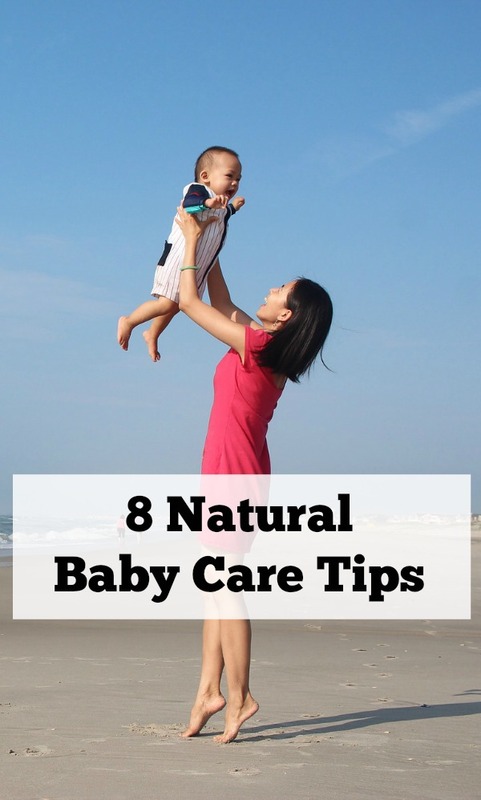 I wish someone would have shared these natural baby care tips earlier! They have been time and money-saving for our family. Nothing beats being able to use natural products safely with our kids. I didn’t want to put my kids in a position to be dependent on creams that had long term side effects and really were not recommended for longer term use with children at all. My mom instincts kept nagging at me. I wanted to seek other options. Options that didn’t come with a long list of side effects. I knew as someone who was diagnosed with an auto-immune disease what kind of situation occurs when we rely solely on treating symptoms rather than supporting body systems. Side effects and treatments, and long term effects that lead to more medicating rather than supporting the body to function as it was intended and designed by God. I know people get annoyed when they are invited to Facebook events that teach about natural wellness, BUT I was saved by my friend doing just that. 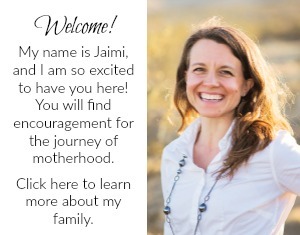 She allowed me to have my mind opened to more options for supporting the health of myself and my family. It was knowledge beyond my wildest dreams. Although I am not a doctor, I can do my own research-we all can as moms and dads. The knowledge is out there to use natural products and solutions for supporting the health of ourselves and our babies. It saves time and money too! These 8 Natural Baby Care Tips are what has worked for us. I pray they will be a solution in your household too. Nothing beats being able to use natural options first. Sleep seems so hard to get for some of us mamas. My babies never slept well in their first year. Since using tips for supporting baby’s restful sleep, all are feeling rested in our house. Simply spraying a Lavender and water mixture onto baby’s bedding, or creating this simple DIY baby massage cream helps baby ease into sleep. In the wee hours of the morning, baby’s cries can seem to go on forever. When your baby has colic this just makes your patience even more necessary. Supporting baby’s mood so that they can weather the storm of all the transitions of infancy can be done with natural baby care tips. A roller bottle of Stress Away can be applied to mama and baby to help keep all calm in challenging situations. Essential oils have the ability to reach the limbic lobe of the brain where emotions are controlled. They are an amazing tool to support calm behavior in babies and kids. Baby’s tummy can leave us wondering about our food choices, nursing or formula, and gas. We can keep baby’s tummy happy and support their digestive system as well. DiGize and TummyGize are our favorite natural baby care tools for tummy support. TummyGize is even diluted in the bottle so you can apply over baby’s belly or on his feet to soothe the gut. For younger ones, dilulte DiGize 1:4 in a roller bottle so you have tummy support any time, easily. Natural products help keep healthy skin healthy. What a concept! Instead of waiting for baby to show signs of rash like my son had why not support skin so that it can stay well? This is my approach! Lavender again is a great oil for skin as well as Melrose. They can be diluted in this baby lotion recipe and applied to baby’s skin after bath time. Such a great smelling and helpful addition to the bathtime routine. Nothing makes you feel more powerless as a mom than having a sick baby. The great benenfit to essential oils is that they have a therapeutic effect on the body. They support the body’s immune response so it can work at its best. Our babies need support for their natural defenses, and diffusing throughout the day and night helps. Great oils like SniffleEase and Myrtle, or Lemon can be absorbed by the body and support the body internally so it stays well. This has made all the difference in our house. No more yucky Lysol sprays. Did you ever read the label? You are supposed to clean off all surfaces after spraying Lysol. Clorox wipes are the same. Just as we get our baby to sleep at night-or at least in longer stretches-teething happens. 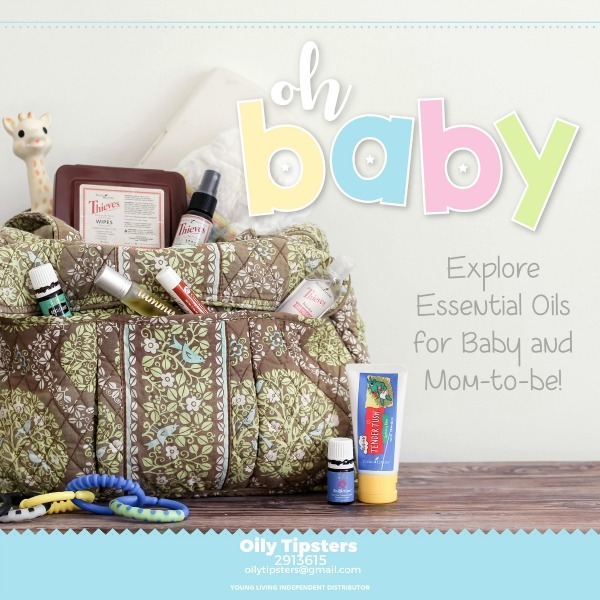 Help calm baby and support those sleepless nights with great oils. Keep this baby gum balm on hand to use as needed. 1-3 drops each of Frankincense and Copaiba essential oils. Mix together in a glass jar. Simple dip you finger in the balm and massage on baby’s gums every two hours. 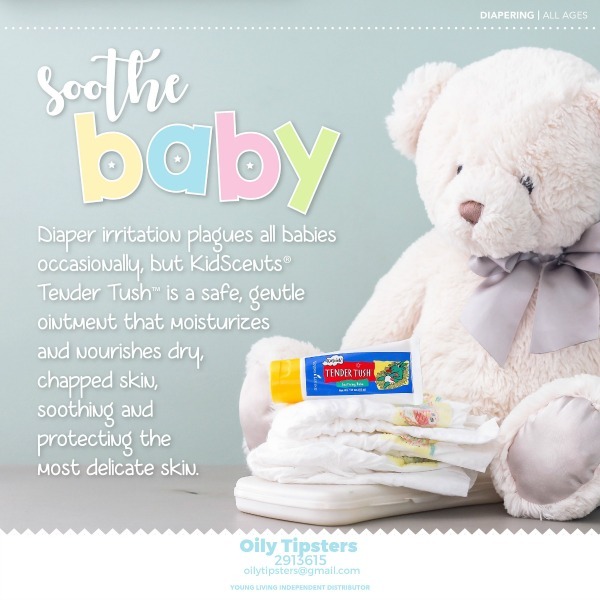 Diapering can lead to skin troubles. Protecting skin proactively will soothe baby’s skin and help keep it protected. We love Tender Tush ointment for this! Traditonal diaper creams contain petroleum products which do not support skin working as it is supposed to. Natural just makes sense. When my kids started asking if they could help me clean the windows, it put new perspective on the cleaners I chose to use. When I learned that there was a plant-based cleaner, that had been university-tested, I had to try it! Many essential oils help purify your surfaces, but Thieves cleaner is so concentrated and can replace every cleaner in your house. I know my kids are not touching harmful chemicals when they use Thieves cleaner to help me clean, and I am instilling responsibility by allowing them to help me. That is the best part! I shared all the reasons why I love Thieves cleaner. One bottle lasts months because it is so concentrated! Using essential oils on our babies is safe when you use essential oils that are sourced from Seed to Seal certified farms. Young Living is the only company that offers this Seed to Seal guarantee of purity. That is why I only buy my essential oils from them. I wouldn’t want to be replacing a toxic product with an oil that had toxins in it. That just wouldn’t make sense! Because I have gained so much from switching to natural products and essential oils in my home, I love to share tips with others! Join me over on Facebook in my group Oily Tipsters Friends for more natural wellness tips and classes. What natural baby care tips have worked for you? Such an informative article, nice work done. Check the ingredients and look for those that have the friendly bacteria for the gut. Make sure that you buy the formula appropriate for your baby’s age. To rich and it may cause constipation, too thin and lacking in vitamins etc, and your baby may not gain weight as they should. 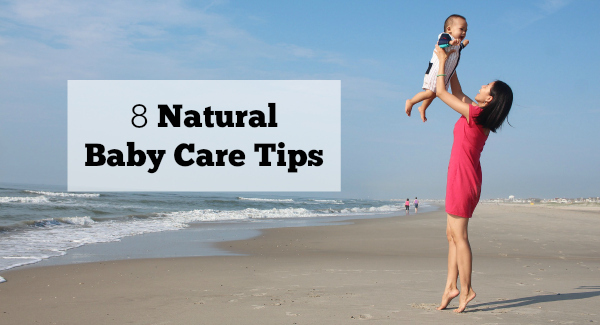 That is a very helpful post about natural baby child care tips. I love the idea about adding “Keeping Babies Skin Healthy”.Baby skin is very important.You have to be careful in terms of using any product in baby’s skin. Keep writing this kind of awesome post. Cheers. Hi, Thanks for your great article. I want to add an important point with you that make sure your baby has ample time alone with Daddy. His touch and voice are different than yours, and this will begin a bonding process and give you a break. Plus, it gets the baby used to be with someone other than you. The first few times can be hard. Make sure your baby is fed and well rested, as this will give you at least one or two hours before you’re needed again. Then leave Dad and the baby alone. If you stay nearby, make sure the baby can’t see or hear you and resist the urge to go into the room and “fix” things if she starts crying. Your baby cries with you and your experiment to find out what’s wrong. Dads need time to do this too – in their own way. By allowing this time, your child will learn there is more than one way to receive comfort, which will help immensely when you leave your baby with a sitter or another family member for the first time. You could have your partner bathe her, put her to bed or just read or talk to her. Thank you for that encouragement. Again, a big thumbs up for your great work…. I have question : How long time can we give breast milk to the new born baby? That will be up to the mother. Thanks for stopping by. Oh great! So glad they were helpful. It’s an exciting, but nerve-racking milestone. Thanks for sharing!! Awesome blog. You have listed out so many aspects of baby care that it is sure to be liked by recent mothers and would be mothers. I liked and enjoyed reading the different points you have listed out. 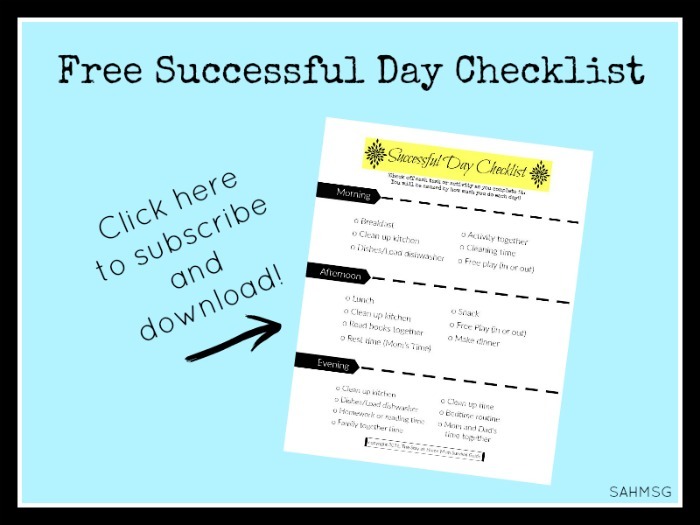 Thanks for sharing this blog as it has been very helpful to me. I totally agree with what you said about caring for a sick baby. It always breaks my heart when one of my kids is sick, especially the young ones that can’t tell me what is wrong! Keeping them healthy can be tough, but it is really worth the effort. After all, I think happy healthy babies help the world go round! Happy and healthy is the goal. Thanks for stopping by! 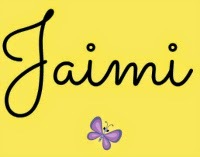 Thanks jaimi ….! Glad you enjoyed it and found it helpful….!!! “Naturally caring a baby is very easy, but you have to know how to do it”. This is my mom’s line. But she is not here to teach me. I constantly see articles about baby care tips, these are not so helpful. Thanks to you, for your post. I was really looking for this kind of post.